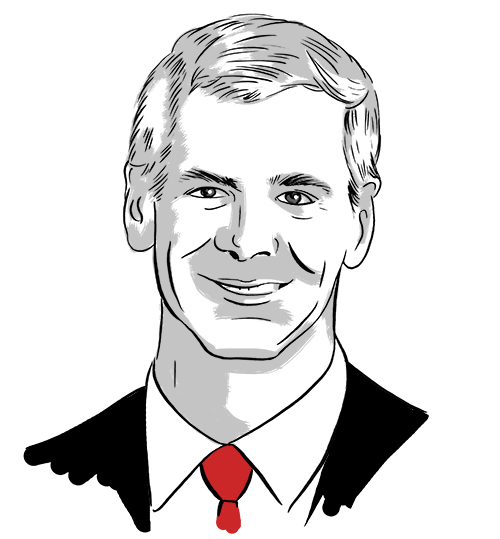 Multiple best selling author and financial strategist Michael Mauboussin (@mjmauboussin) shares his wisdom on parenting, daily routines, reading, and how to make better decisions. Welcome to The Knowledge Project, a podcast aimed at upgrading our thinking. The core themes will seem familiar to readers: Decision Making, Leadership, Innovation. But it also touches on questions about what it means to live a good life. The first episode of The Knowledge Project features Michael Mauboussin, at the time of this interview he was head of Global Financial Strategies at Credit Suisse. He’s also written numerous books, includingMore Than You Know: Finding Financial Wisdom in Unconventional Places,Think Twice: Harnessing the Power of Counterintuition, and most recentlyThe Success Equation: Untangling Skill and Luck in Business, Sports, and Investing. A transcript is available for members. If you liked this, check out other episodes of the knowledge project.